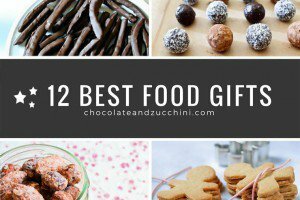 Gift-giving season is upon us, and here’s my gift guide for cooks! 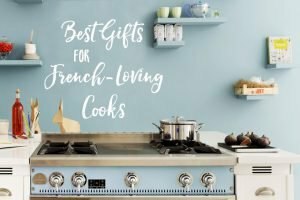 If you’re on the lookout for cool ideas, for yourself or the food enthusiasts on your list, here’s my selection: all of them are highly desirable things that will make a lasting difference in the recipient’s kitchen life. Gift Guide for Cooks: Utensils! 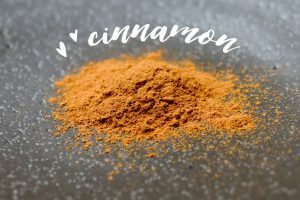 I am in love with the fresh cinnamon I order from Cinnamon Hill, a small company that specializes in sourcing and selling the highest-quality, freshest cinnamon from Sri Lanka (where they have their own plantation) and Vietnam. Run-of-the-mill cinnamon typically comes from China or Indonesia. 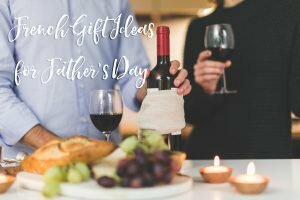 I get whole sticks, and grate them with the beautifully crafted (and highly giftable!) 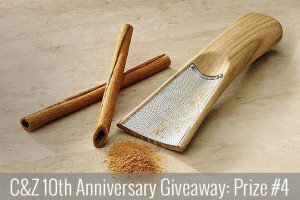 cinnamon grater that Cinnamon Hill has designed. 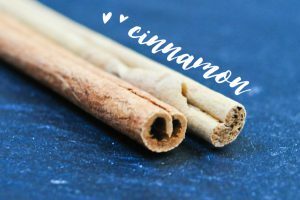 Truly, you don’t know what cinnamon tastes like until you’ve tried freshly harvested, freshly grated, top-grade cinnamon. 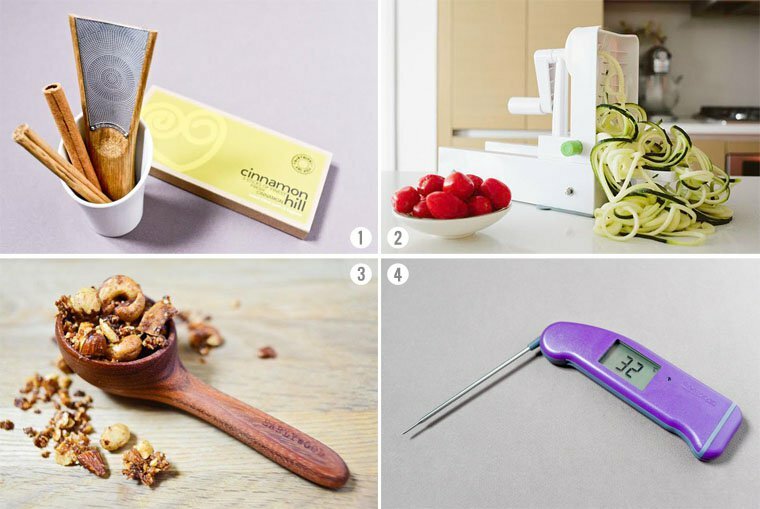 After coveting it for quite a while, I finally caved in and ordered the Inspiralizer, the spiral slicer created by Ali Mafucci of the Inspiralized blog. When I received it, I was so excited I decided to unbox and try it out live on Periscope! If you like what you see, you can purchase it here. You know how I feel about the handcrafted utensils from Earlywood, but I want to remind you what incredible gifts they make. 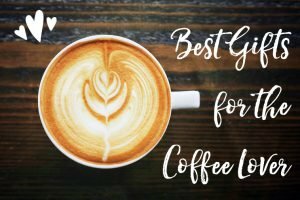 In particular, I want to highlight the coffee scoop, which will brighten the mornings of anyone making coffee at home, and I use for my granola; and also the trifecta, which is a an ideal starter kit for someone just moving into their own kitchen, or looking to upgrade the cheap utensils they bought when they first did. 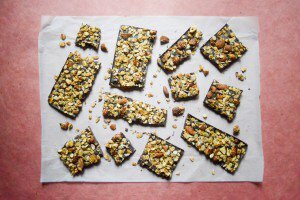 Gift Guide for Cooks: Classes! If you feel the recipients on your list have all the *stuff* they need, why not give them the gift of learning? 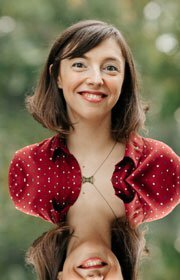 I really enjoy the work Dana and John are doing over at Minimalist Baker and naturally I greatly admire Dana’s striking photography. So I was excited to see them open their Food Photography School: for $99, you get unlimited access to 130+ video courses in which Dana teaches you everything she knows about equipment, composition, lighting, styling, and editing, with plenty of tips and tricks that will give you a great push up your learning curve. (Here’s the full list of courses.) A unique and spot-on gift for a food blogger! I’ve also recently discovered Craftsy, a fabulous site for online cooking classes with an advanced teaching platform, complete with videos, note-taking tools, student assignments, and live Q&As with instructors. I like it so much I am in discussions with them to create a class just for you. But while we wait for that to be available, I think you’ll enjoy some of the existing classes I’ve had a chance to check out: the Mother Sauces class is a really solid foundation to learn about French cuisine, and the Handmade Sourdough class takes you from creating a starter straight through to baking your own pain au levain. And I’m pretty sure the sweet-toothed among you will be charmed by the Miniature French Desserts class that teaches you all about madeleines and macarons. 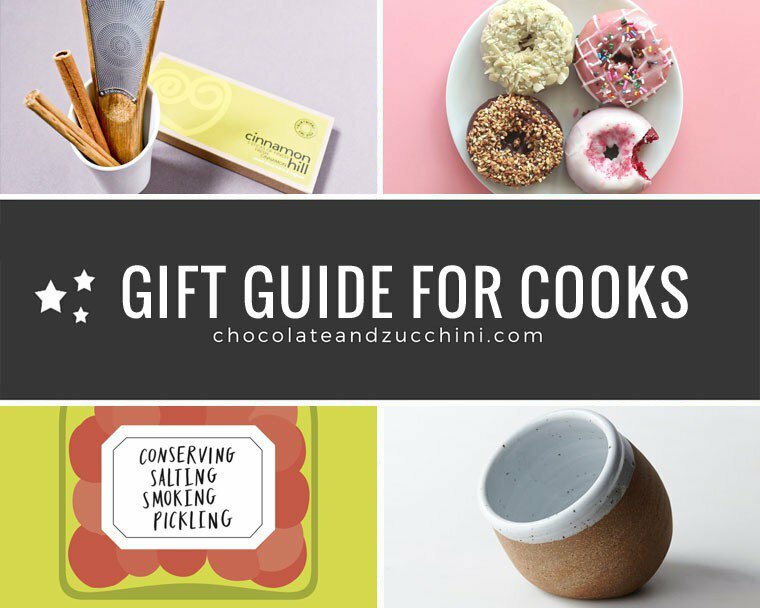 Gift Guide for Cooks: Pretty Things! I’ve been a fan of the Food52 shop ever since it first launched, and every time new products are added in, I’m impressed with how well-selected and stylish they are. Here’s a small selection of my favorites. 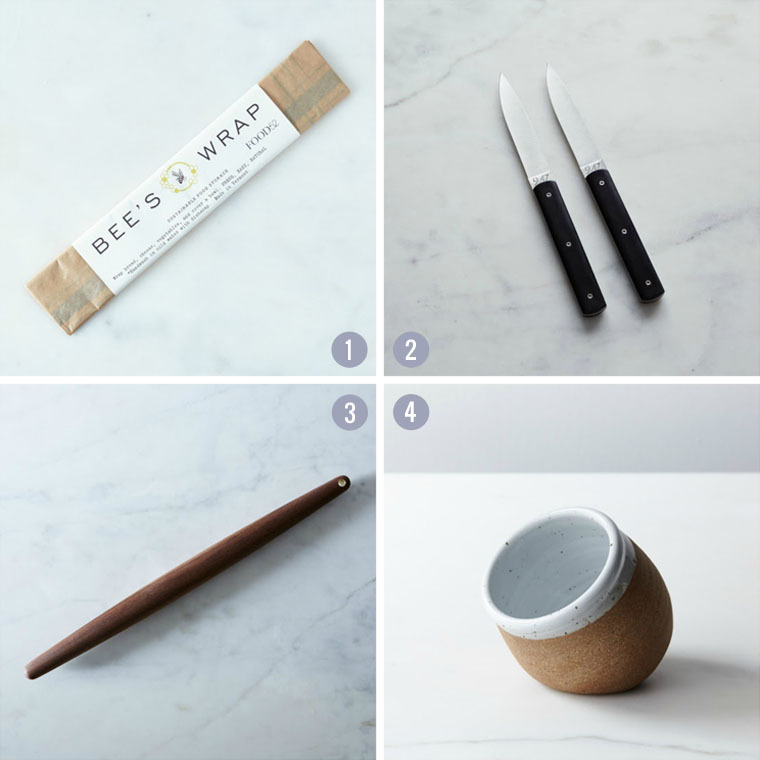 I’ve been using Bee’s Wrap all-natural wrappers in my kitchen for a while now, and I love them: they’re made of organic cotton coated with a layer of beeswax, so they keep whatever shape you press them into, and they work really well to cover a bowl of leftovers or keep your baguette fresh until morning. This set of three sizes is a great starter kit to give to your eco-conscious friend who is trying to use less plastic in his/her kitchen. The hottest restaurants in Paris place these gorgeous French-made knives on their diners’ tables. I have a thing for well-crafted knives, and every time I pick up one of those and feel their cool heft in my hand, I get a small thrill. I haven’t splurged yet, but if anyone in my family is reading, well, you know what to get me. I’ve used a tapered rolling pin before while baking at one of my friends’ kitchen, and I really enjoyed its feel and maneuverability. The tapered tips make it easier to maintain the round shape of your tart dough, and the handlelessness encourages you to apply pressure across the entire width of the pin, which is a much more efficient way to go. The rolling pin I use myself is a family heirloom so I’m not looking to replace it, but if I did it would be with a model like this one. One of my biggest time-saving tricks in the kitchen is to keep an open container of sea salt by the stove so I can pinch and sprinkle as I go. I use a small glass jar I repurposed from somewhere else, but this beautiful stoneware salt cellar from California is giving me cook’s envy. 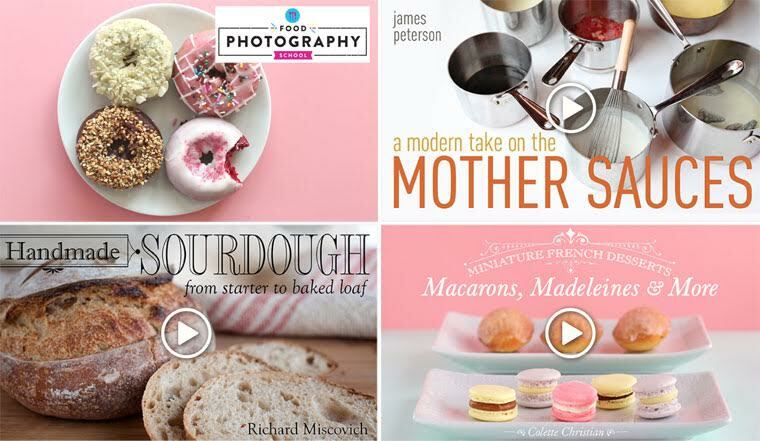 And if you like the style of these, you can get lots more gift ideas from Food 52! 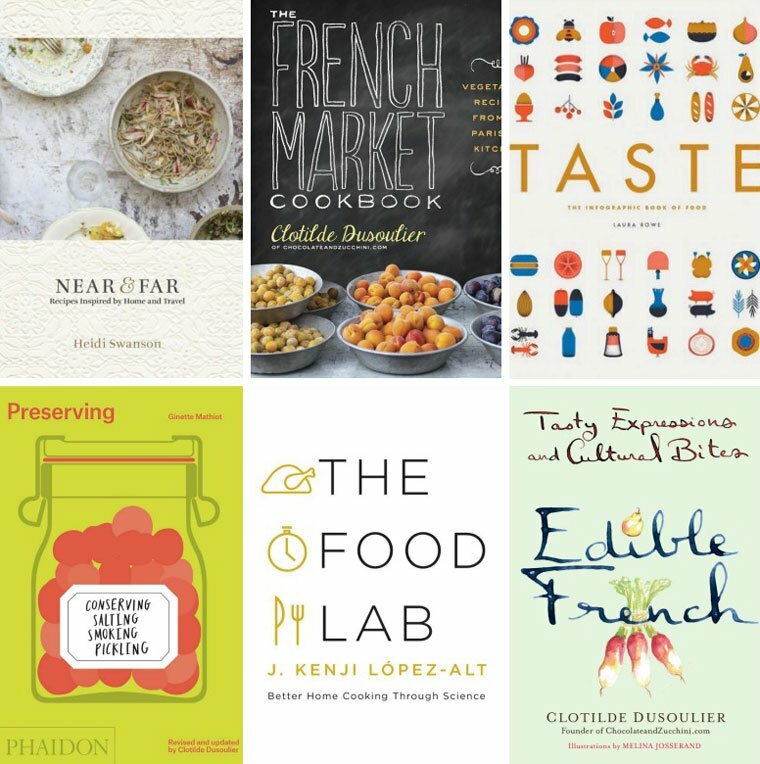 Gift Guide for Cooks: Books! As an author I may be biased, but I think a cookbook is a fine gift for any food enthusiast on your list: you can have it easily and cheaply shipped to their address wherever they live, and if you choose it with heart, it’s impossible to go wrong. 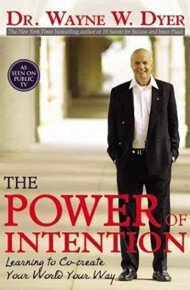 I am recommending a few of my recent favorites, and throwing in some of my own work for your consideration. • Earlier this fall, my friend Heidi Swanson published NEAR & FAR, and this newest book of hers is an amazing collection of recipes that draw from her experiences cooking in kitchens all over the world. She applies her signature style of freshness and inspired simplicity to recipes from Morocco, Japan, Italy, France, and India, and the result is a marvelous collection of vegetarian recipes you want to adopt into your repertoire right this minute. • THE FRENCH MARKET COOKBOOK is my latest cookbook, and it celebrates the love story between French cuisine and vegetables. It contains seventy-five of my heaviest-rotation recipes for seasonal produce, such as my shocking pink pasta with a no-cook beet sauce, my Corsican turnovers garnished with squash, or my pear and chestnut cake. And if you want it inscribed for the recipient, you can order signed bookplates from me! • Infographics have become the Internet’s favorite way of presenting and consuming information, and Laura Rowe and Vicki Turner have done a fabulous job applying this approach to food and cooking. 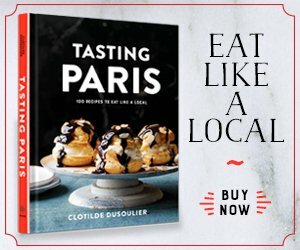 TASTE is so well designed you want to frame every page, and it is full of fascinating and highly usable facts about ingredients, food culture, and culinary techniques. • PRESERVING is the newest Ginette Mathiot tome that I’ve helped revise for its English-language edition, and has just been released by the good people at Phaidon. This one is all about conserving, salting, smoking, and pickling — in other words, capturing flavors at the height of the season, to enjoy later. Buy it now and plot your strategy for spring, when the freshest produce pop up on market stalls again! • Are you familiar with J. Kenji López-Alt’s Food Lab column on Serious Eats, in which he “unravels the mysteries of home cooking through science“? If you enjoy his irreverent tone and approach, his brand new FOOD LAB book will make your inner food nerd very, very happy. • Finally, EDIBLE FRENCH is a lovely book of French food-related idioms, in which I show how much language tells you about French culture. Each idiom comes illustrated with whimsical watercolors by my friend Melina Josserand. 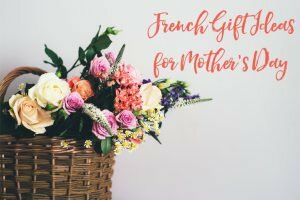 The perfect gift for your favorite francophile! And if you read French, here’s my selection of giftable books in French! I hope you got some good ideas from this roundup. 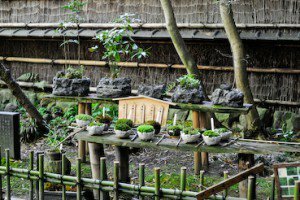 Do you have cool ideas of your own to share? This post contains some affiliate links. This means that if you decide to make a purchase using those links, I will receive a commission from the vendor, at no extra cost to you. Please get in touch if you have any question. Your support is greatly appreciated.